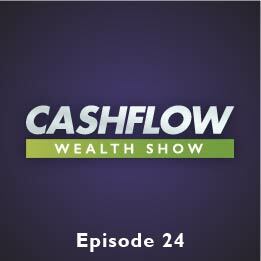 Today’s Cash Flow Wealth expert is Logik Marketing’s Mike Denison. Mike is a veteran marketing expert who spends his hour teaching you how to entice your customers to buy from you, and buy NOW. Passion and persuasion are critical components of advertising, Mike gives you the questions you need to ask yourself in order to reach your Unique Selling Points, as well as a whole lot of real life examples of productive ads. Mike will teach you how to form a good offer, the 4 most powerful selling emotions, the 3 things that your customers want, and how to present your guarantee to your audience.